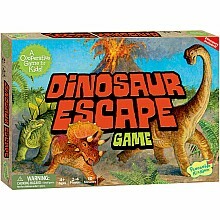 Cooperation and shared decision making save the dinosaurs from the volcano! 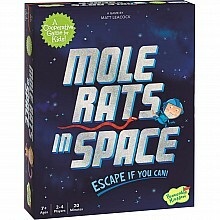 For ages 4-7 yrs, from Peaceable Kingdom. Quick! Find the Queen's treasures, before time runs out! 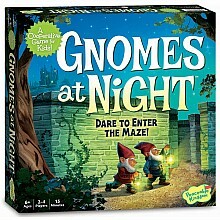 For ages 6-10 yrs, from Peaceable Kingdom. 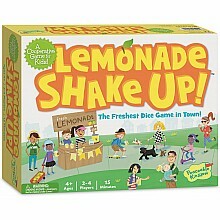 No reading needed, just cooperation, to serve lots of lemonade in a perfect summer game! For ages 4-8 yrs, from Peaceable Kingdom. 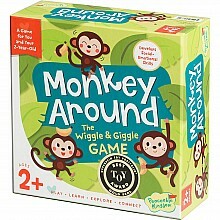 Silly, simple activities for developing social and emotional skills will have everyone giggling! 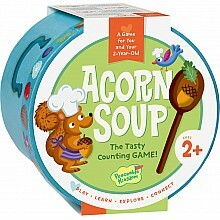 For ages 2-5 yrs, from Peaceable Kingdom.